Showing results by narrator "Susan Stafford"
At the age of 60, Cory Taylor was dying of melanoma-related brain cancer. With her illness no longer treatable, she began at the start of 2016 to write about her experiences and, in an extraordinary creative surge, wrote what would become Dying: A Memoir. 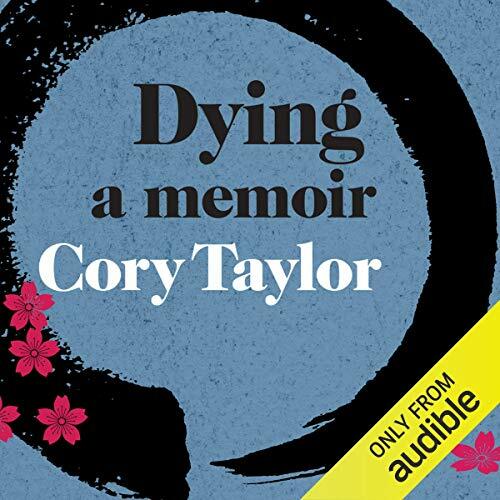 This is a brief and clear-eyed account of what dying taught Cory: amid the tangle of her feelings, she reflects on the patterns of her life, and remembers the lives and deaths of her parents.